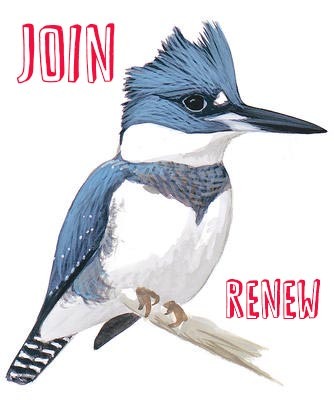 Thanks for joining PLAIN or renewing your membership! Below is our membership form for you to complete and after submitting this form, someone will be in contact soon. You may also pay for your membership or renewal through PayPal at the Pay Now button below the form. Membership fees are $30 for a Family Household and $20 for a Single Household . Our annual year is July through June. You may use a debit/credit card or your PayPal account. Your annual membership is from July through June. Also, you may pay with cash or check at PLAIN meetings and events (our membership drive begins with a free breakfast if you join PLAIN at the June breakfast.) or mailed to PLAIN at PO Box 44, Pine Lake , GA. 30072. (click here to download and print membership form or fill out and submit form below) Thanks for joining.